Microsoft has beat Wall Street estimates for revenue and profit in its first quarter, as more businesses signed up for its Azure cloud computing services and Office 365 software. Microsoft shares, up more than 21 per cent over the past 12 months, rose 2.5 per cent in after-hours trading. Much of Microsoft's recent growth has been fuelled by its cloud computing business, which has benefited from companies rushing to shift their workloads to the cloud to cut data storage and software costs. Azure has a 18 per cent share of the global cloud infrastructure market, making it the second-biggest provider of cloud services after Amazon.com’s Amazon Web Services, according to April estimates by research firm Canalys. 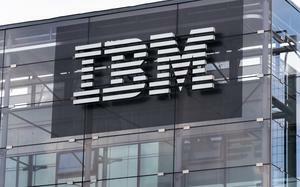 However, the company's flagship cloud product recorded slower growth from the previous quarter. Revenue growth in the first quarter ended September was 76 per cent, down from 89 per cent growth in the fourth quarter. 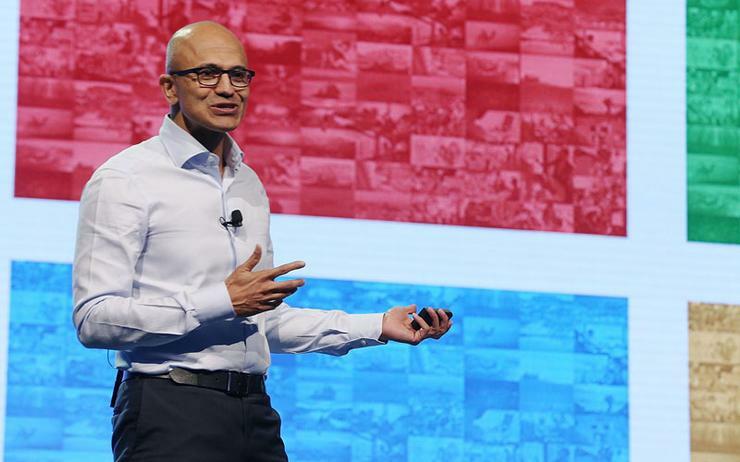 “We are off to a great start in fiscal 2019, a result of our innovation and the trust customers are placing in us to power their digital transformation,” said Satya Nadella, CEO of Microsoft. Microsoft's focus on fast-growing cloud applications and platforms is helping it beat slowing demand for personal computers that has hurt sales of its popular Windows operating system. Revenue from Microsoft's personal computing division, its largest by revenue, rose 14.6 per cent to US$10.75 billion. That figure beat the analyst estimate of US$10.13 billion. The unit includes Windows software, Xbox gaming consoles, online search advertising and Surface personal computers. Revenue at Microsoft's productivity and business processes unit, which includes Office 365, rose 18.6 per cent to US$9.77 billion, topping analysts' average expectation of US$9.40 billion, according to Refinitiv data. Overall, the vendor’s revenue rose to US$29.08 billion from US$24.54 billion, above analysts' average estimate of US$27.90 billion, according to Refinitiv data. Net income rose to US$8.82 billion, or $1.14 per share, in the quarter ended 30 September from US$6.58 billion, or 84 cents per share, a year earlier. 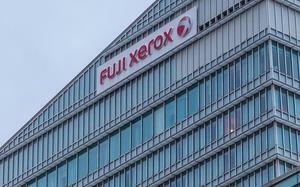 Analysts had expected earnings of 96 cents per share.